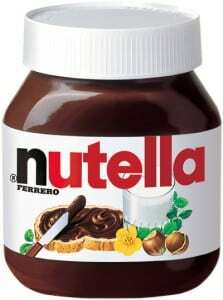 Click here to visit the Nutella facebook and like them. Then on the “Coupon” tab, click “Get Your Coupon” and you’ll be able to print a coupon good for $1 off any 2 jars of Nutella® hazelnut spread (13 oz. or larger). It would not print the coupon & when I tried again it said I had already printed it. I never got my coupon.